It's only the fourth of December and we're sure many of you out there are already reeling from the end-of-the-year list onslaught. While we'd love to say we're giving you a break from the barrage, we've always loved looking back on the year past and queuing up our favorite moments, be it albums, releases, artists, or DJ sets. This first list in our Year-In-Review round-up is a new one. Surprisingly enough, this 2013 saw a spike in our online DJ set intake. While sadly, this list is not of the top live sets we heard this year, it is a compilation of some of the best DJ sets we discovered from artists we've long respected. What propelled these mixes to rise above the fold? Mainly, we wish we'd played them ourselves. From the opening of the night qualities found in Daniel Avery's output to the off-the-wall track selection from Gerd Janson and Todd Terje, the following recordings capture moments any respecting DJ should hope to emulate. 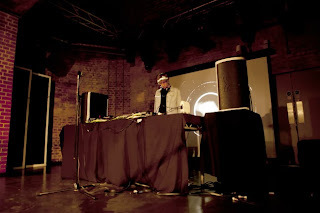 5) Robag Wruhme "Live at Dommune Tokyo"
First appearing as an absolutely captivating YouTube video, and then resurfacing as pure, imagination-exercising audio, the sophisticated techno that characterizes Robag Wruhme's style is in full effect in this live set from virtual club Dommune in Tokyo (think of it as a stationary Boiler Room). 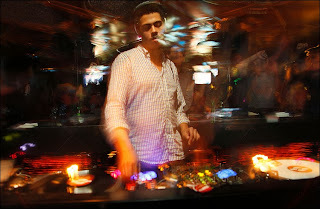 Flirting with CDs, vinyl, a Pioneer mixer, and his exclusive mix of melodic, deep, introspective, and endlessly groovy clicks and pops, Wruhme outdid himself across his entire set, but especially with his exclusive edits and remixes for the likes of Moderat, Vondelpark, Gold Panda, and Burial (!). 4) Todd Terje "Essential Mix"
Basically, there's no one else around churning out sets like this lanky Norwegian. Possessing the ability to seamlessly move from disco to afro funk to his unique brand of trance-enducing Balearic house, Todd Terje did just that for his installment to Pete Tong's Essential Mix this year. The mix clocked in with an impressive 28 tracks across two hours, spanning gems from Status IV and Dennis Brown, modern stunners like Tim Green's "Cherry," oddities from Jim Morrison and Herb Alpert, and a brilliant dub of Men at Work's "Down Under" that we haven't stopped playing since we heard it on this set. 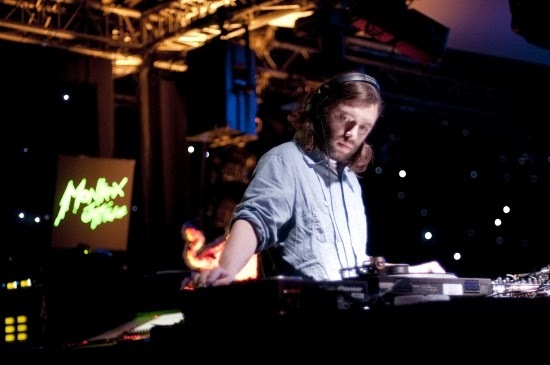 3) Gerd Janson "Live at NachtDigital"
Basically, there's no one else… Oh wait, we've laid that praise down once already. When it comes to journalist, label owner, member of Tuff City Kids, and encyclopedic DJ Gerd Janson, we can't help but feel the same way we do for Todd Terje. 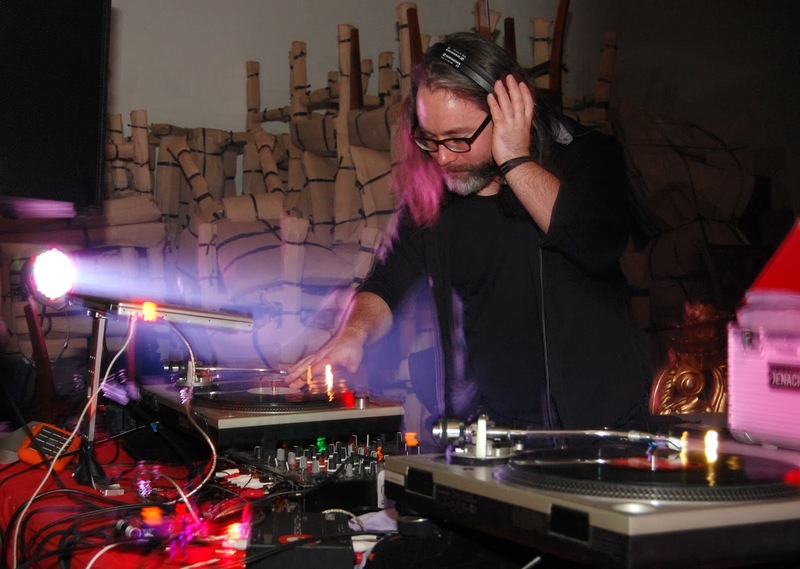 Janson often displays the capacity for marathon DJ set excursions that take listeners and movers through deep disco, throwback house, the classic sounds of Chicago and Detroit, and a new favorite: proto-rave. This set for RBMA from the German electronic-music festival NachtDigital has a revivalist feel to it that never feels gimmicky, and its epic 240 minutes are somehow over maddeningly too soon. 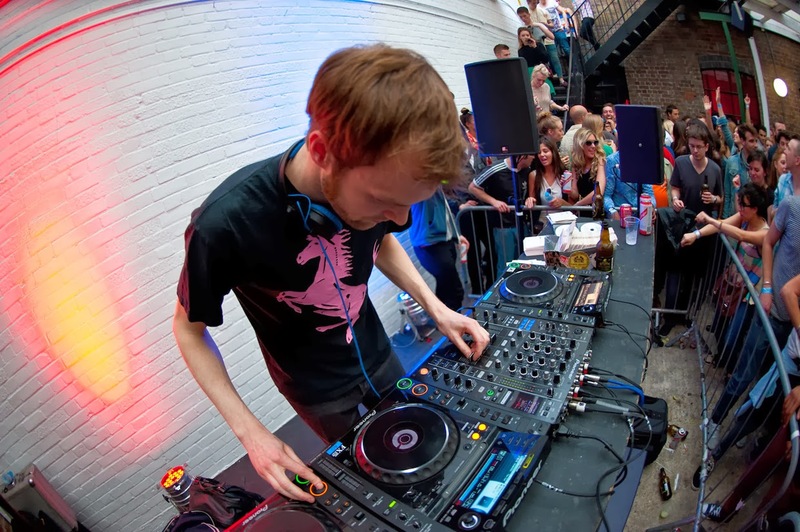 2) Daniel Avery "Boiler Room Mix"
The current epitome of DJ-Sets-From-Afar culture, Boiler Room managed to capture three blissful hours of Fabric London resident Daniel Avery warming up the crowd at the famed nightclub the way he so often does, stringing together an eclectic mix of emotive indie rock, melodic soundscapes, light-footed deep house, and eventually, the analog machine funk that has become synonymous with his name in 2013. A true journey of a DJ mix, it's the type of opening DJ set that should have people clamoring to head out to the club early. 1) Seth Troxler and Bill Patrick's "Soundtrack for the Last Day on Earth"
In the hands of this formidable DJ team, the soundtrack for the last day on Earth begins with quite a somber mood. Like the opening minutes of Daniel Avery's mix, moody indie tunes mingle with early stand-outs from Burial and Stimming before Seth Troxler and Bill Patrick lift the energy level to reveal a mix that will make you feel like you're spending your last moments with civilization partying in an outdoor paradise in Ibiza. It's a shame this mix never saw an official release, but at the same time, that's exactly what clinched it the top spot here. This is one you just have to listen to to truly appreciate.